HOW DO WE RATE COLLAGEN DRINKS? 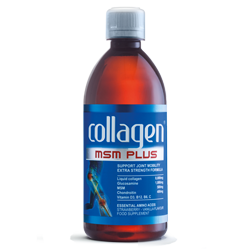 The world of collagen drinks – in its current state – is large enough as is. With new products entering the market almost on a daily basis, it's growing day by day. So which are the best collagen drinks, which ones to avoid, and are they any good at all? We've done the research and we mark each specific product in one of the 4 categories (Effectiveness, Value, Additional benefits and Packaging), then calculate the final grade based on that. With the help of online resources and skin care experts, we decided to start this blog to spread awareness about skin care, and Collagen in particular. 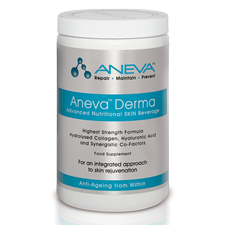 Collagen can be a confusing topic because there are so many products. 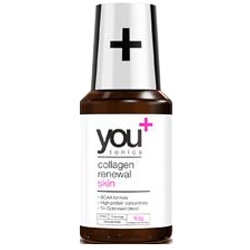 So, we decided to focus in on Collagen powders and drinks, specifically. 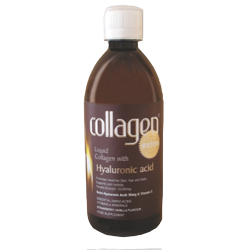 There is a lot to learn about the Collagen world, so it is best to take your time and learn little by little. Hopefully you find this little segment of the industry interesting and useful!